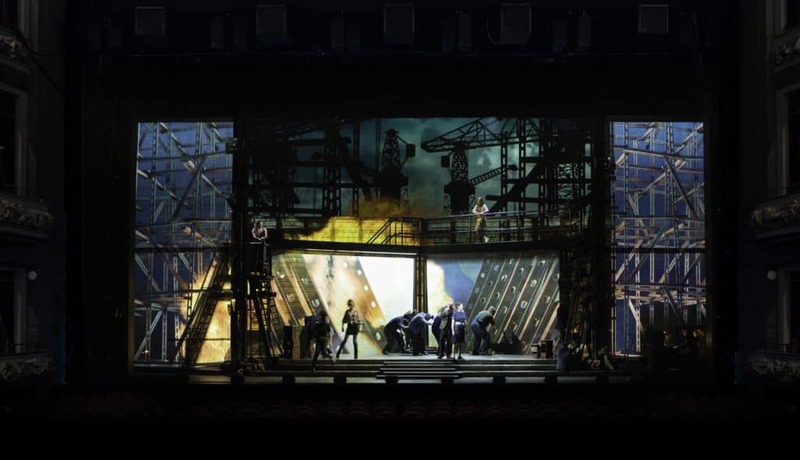 Sting’s musical, The Last Ship, returned to its home town of Newcastle for it’s opening in March 2018. 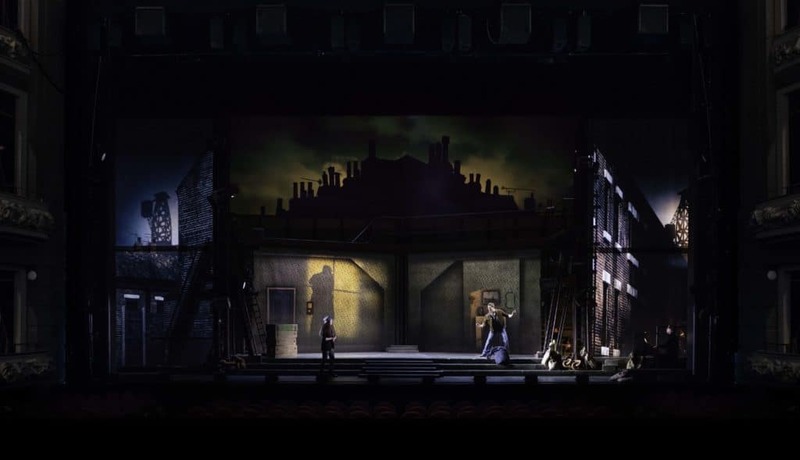 Re-written and re-designed for its UK premier, the show was brought to life by the set and video designs of 59 Productions. 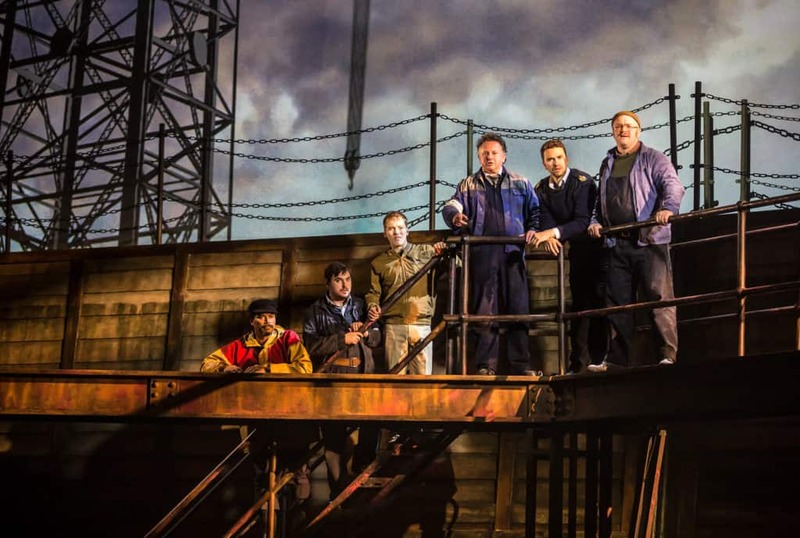 Set during the Thatcher years, this political and passionate musical tells the story of Giddeon, a sailor returning home to Wallsend after 17 years away. He soon discovers the ship-building life he left behind in chaos, the yard is closing and no one knows what will come next. With the engine fired and pistons in motion, picket lines are drawn as foreman Jackie White and his wife Peggy fight to hold their community together in the face of the gathering storm. 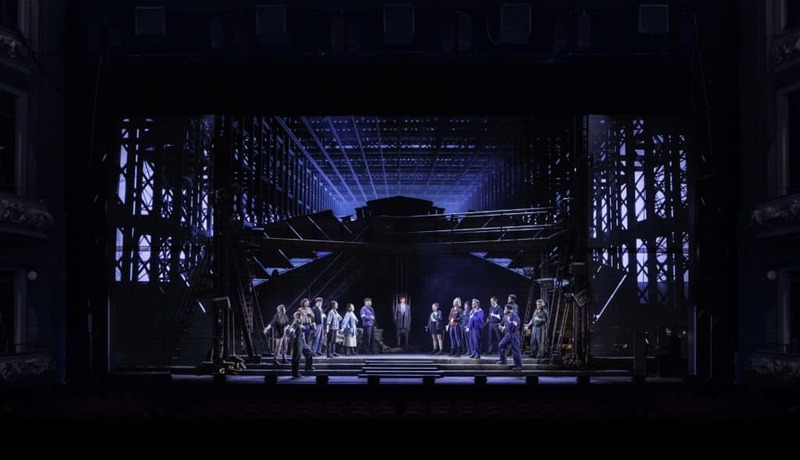 The Last Ship opened at Northern Stage on the 12th March 2018 and then went on tour throughout the UK. 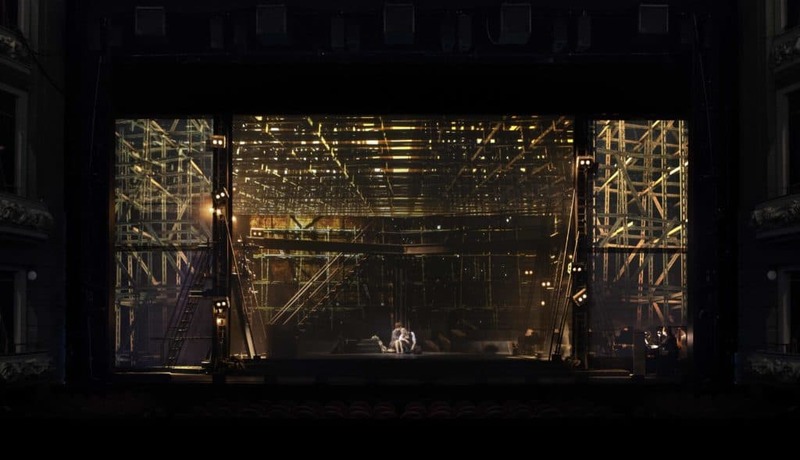 It is now open at the Princess of Wales Theatre in Toronto with Sting playing the role of Jackie White.